Supplying these industries with a variety of acids and alkalis (in various working strengths) solvents, cleaners, plating chemicals, silvering equipment and silver spray, pigments, lubricants, natural oils, deionized and distilled water, specialty products, and safety supplies. 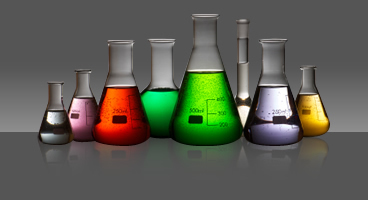 This is just a sample of the wide variety of chemicals we supply to these industries. For more details and technical information on specific chemicals you are interested in.